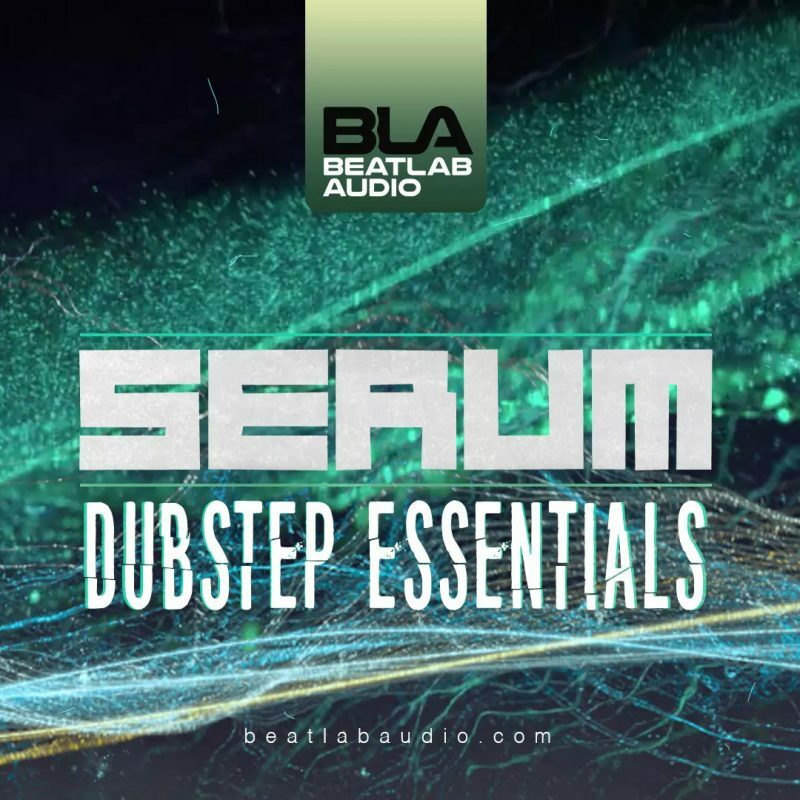 Packed and Stacked with 76 clinically engineered Dubstep Bass presets for the mighty Serum power house synth. Inside you will find instant inspiration with current and unique presets for todays Dubstep standards! 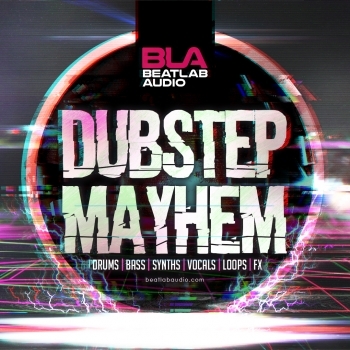 Ignite your very own productions with hair raising bass drops!